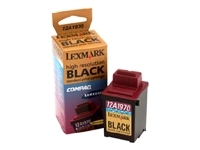 FOR COMPAQ INKJET PRINTERS: A1000, A1500, A3000, A4000, IJ1200, IJ1400P. 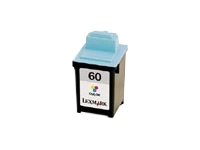 ...For use with Lexmark Z703, Z705 Color Jetprinters and P706 and P707 Photo Jetprinters. 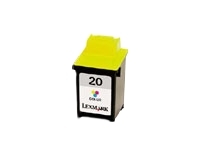 Yield may vary based on factors such as machine model, media, print mode, print file type and print applications. 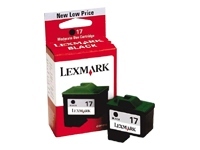 For use with Lexmark Z715 printers and Lexmark X4250, F4250 and X4270 All-In-Ones. 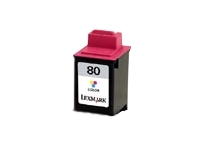 Yield may vary based on factors such as machine model, media, print mode, print file type and print applications. 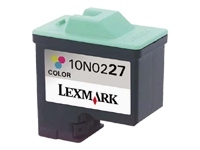 For use with Lexmark Z715, Z703, Z705 Color Jetprinters and P706 and P707 Photo Jetprinters. 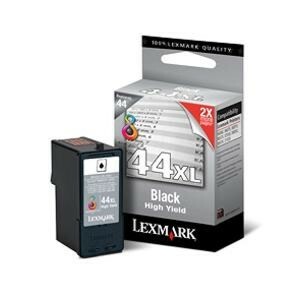 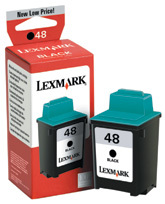 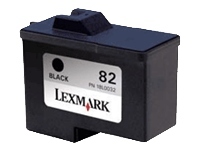 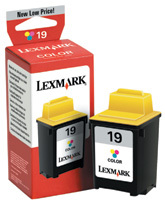 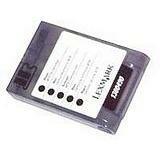 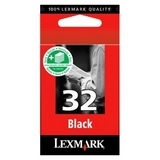 LEXMARK 18L0032BR (82) BLACK - Z55 series, Z65 series. 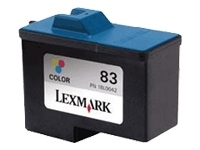 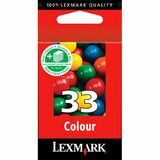 LEXMARK 18L0042BR (83) COLOUR - Z55 series, Z65 series.